Star City Consignments is always looking to stock our showroom with quality goods. Remember to clean your items. Also, please note that Star City Consignments does not have the staff to assist in carrying items; for a fee we do have delivery/pick-up service available, limited to the South Dayton area. 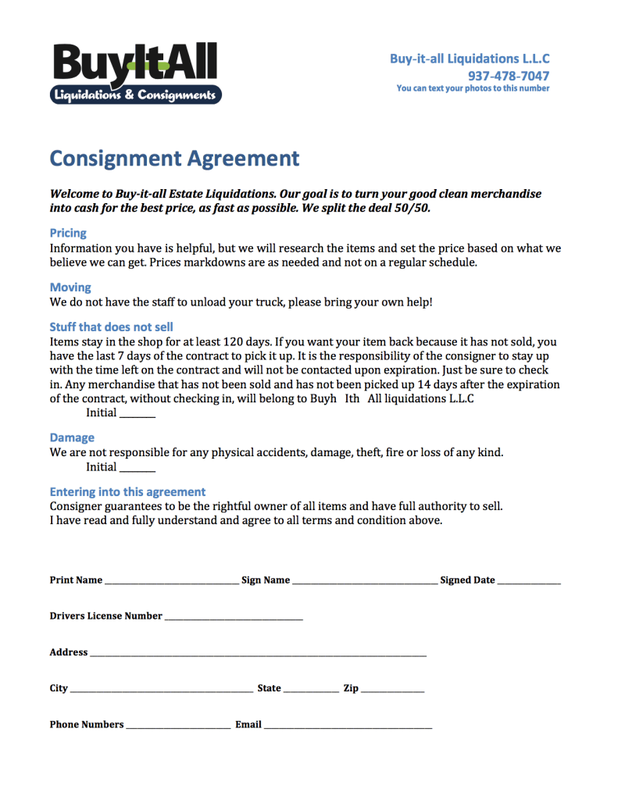 Download consignment agreement here, and bring it to our store!